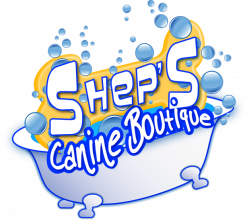 My name is Kody Shepherd and I am the owner of Shep's Canine Boutique. My goal and first priority is the safety and comfort of your beloved pet. Your pet is treated with the utmost attention and respect while in my care. My shop is located in my home. 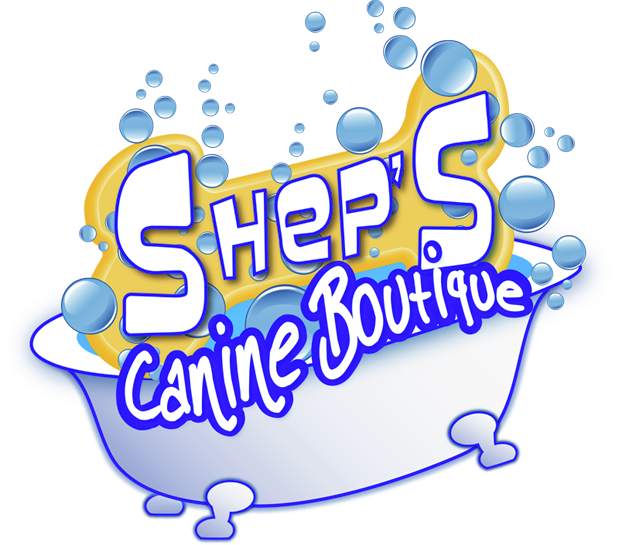 It is a nice, clean environment and has a home like atmosphere so your pet will feel comfortable while visiting. I’m a Nationally Certified Master Groomer through the National Dog Groomers Association of America. I believe certifications are important for us pet stylist because it shows that we are well educated in the art of pet styling and that we really care and enjoy what it is we do. If you are interested in becoming a client or have any questions, please don't hesitate to call me. You can reach me by clicking here or the Contact Me link at the top. This is Cera and she just finished grooming Shadow. A grooming shop couldn't ask for a better helper.